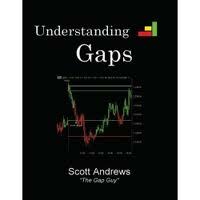 Understanding Gaps is part of an ongoing series of publications of Traders Press Inc®. 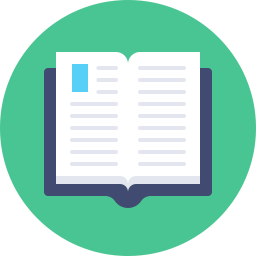 Each book in his series is intended to provide traders with an up-close look at a topic which has had little in epth coverage in other trading related literature…and to provide a source of additional information s well as a listing of other sources and articles from which the reader may learn more about the opic covered. The idea for this latest addition to our Understanding… series was born when I had he pleasure of meeting Scott Andrews at the New York Traders Expo in February 2008. 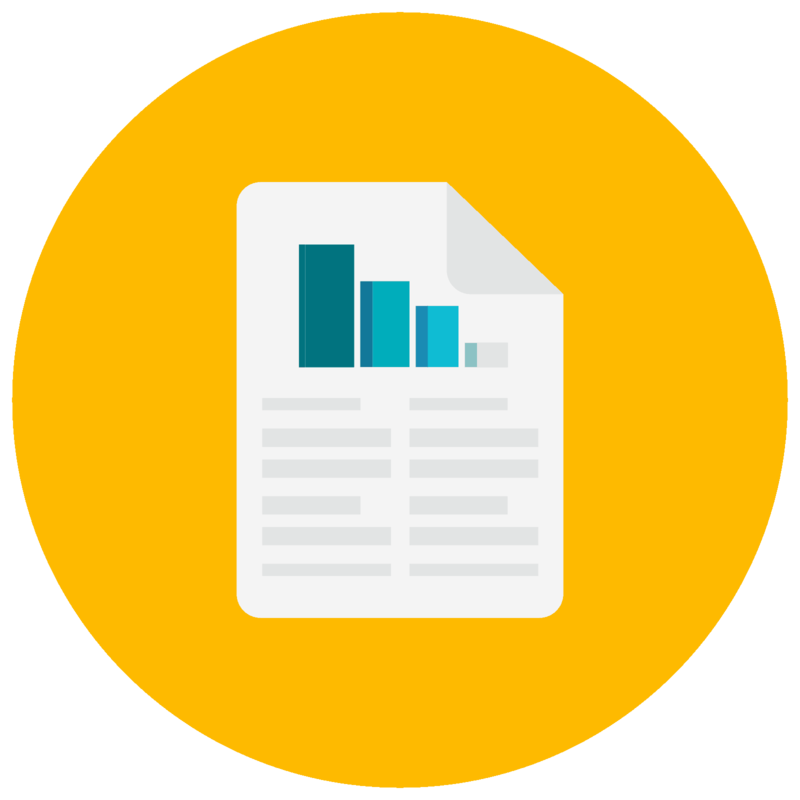 It became eadily apparent from our conversation there that he had spent a great deal of time and effort tudying opening gaps, a topic about which I had seen little written and which I felt would of great nterest and value to fellow traders.